Marianne Nadell, 8 high school youth and myself are back from the National Youth Gathering in Houston, Texas. 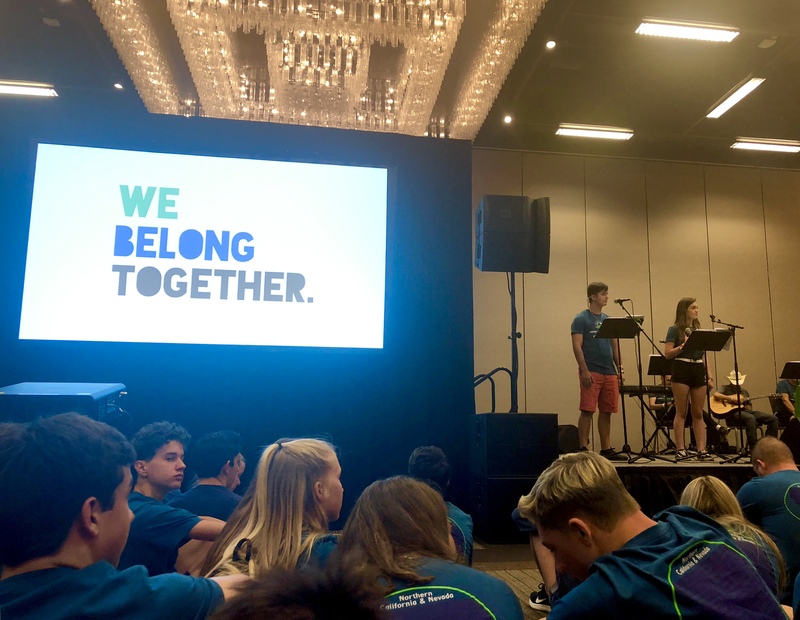 We gathered with Lutherans (ELCA) from around the United States and explored the theme, “This Changes Everything.” Every day we looked at a different aspect of that theme as pictured below. We spent time with others from our very own Sierra Pacific Synod as well as with 30,000 other Lutherans every night for a mass gathering. 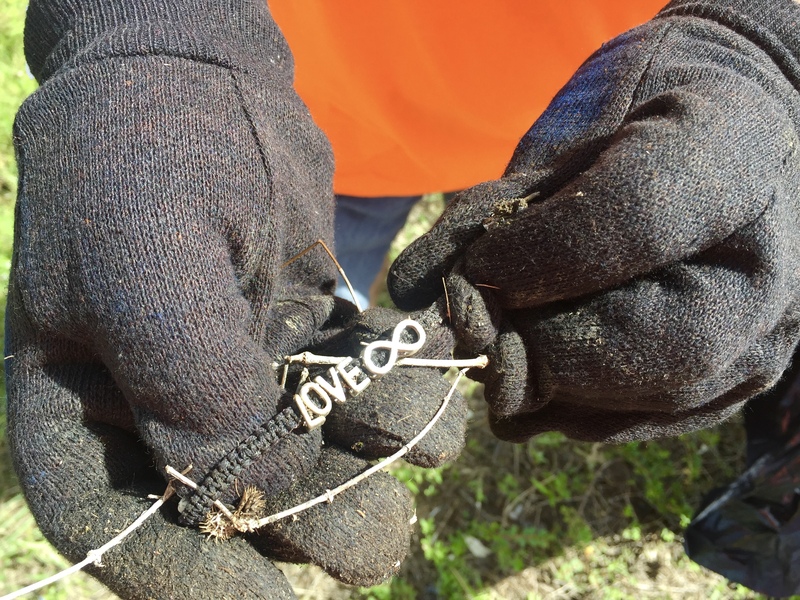 We also served the community by cleaning up around a low income apartment complex and we discovered what it means to be Lutheran in the interactive center that was set up by various ministries, organizations and colleges affiliated with the Evangelical Lutheran Church in America. Marianne Nadell deserves a big thank you for leading this trip! When you see her, tell her thank you! I was there to support her. 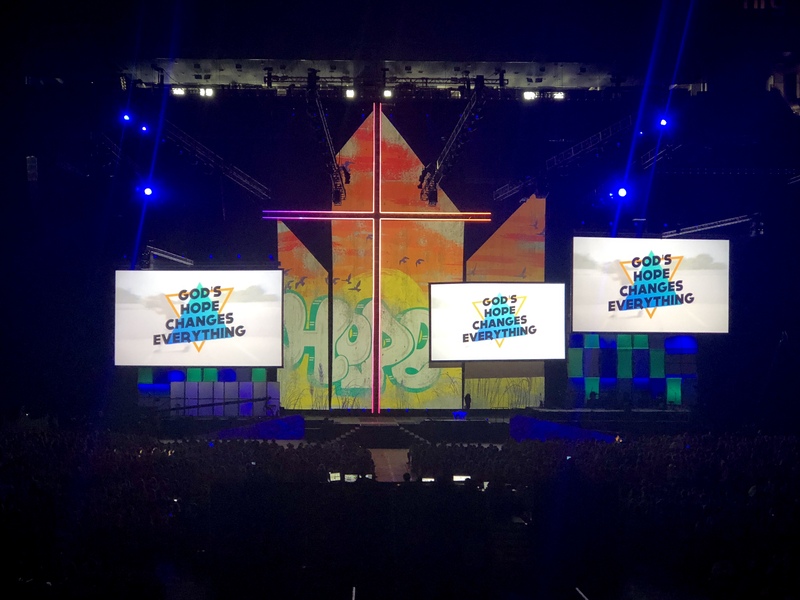 The ELCA National Youth Gathering in Houston, Texas was such an amazing experience and I am so glad I was able to go. Thank you so much to everybody who donated and supported our group in different ways. 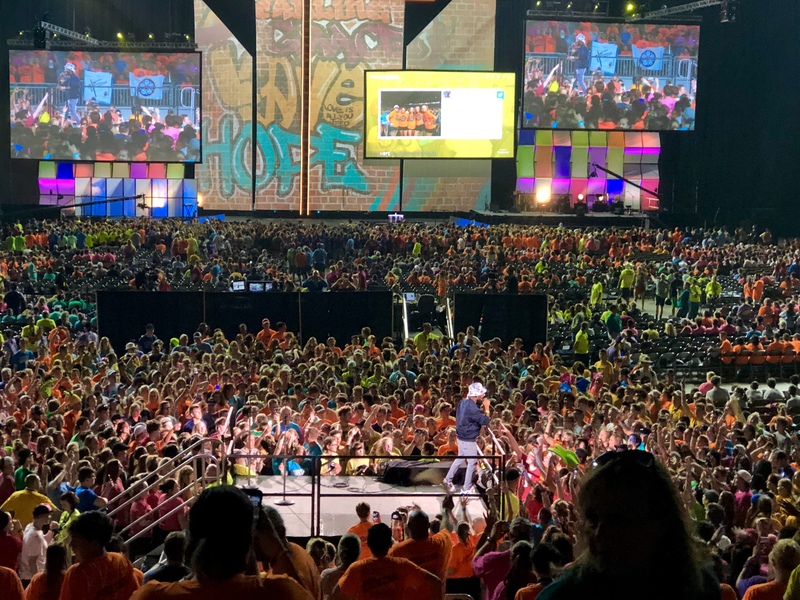 At the gathering I had the opportunity to come together with over 30,000 other youth where I learned about God’s love and how it changes everything. I also heard individuals stories of how God’s love changed their lives. I was so blessed to have this experience and am great full for all the work others put in to make my experience so amazing. The National Youth Gathering was amazing because it opened my eyes to many of the different ways God gives us his love. God is talking to you, not your ideal self, so stop trying to be something that you will never be and just be yourself. My favorite quote from the entire event would have to be “There’s Grace for that,” because it tells us that no matter who we are or what we do God still loves us and forgives us. 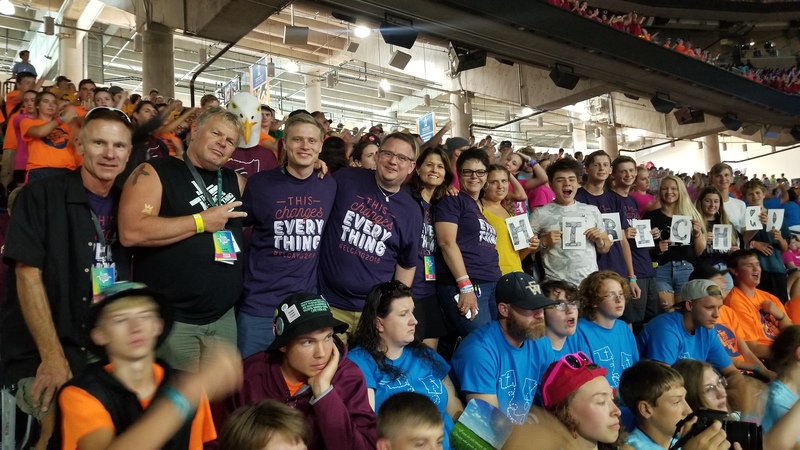 The Gathering was an eye opening experience for me and has showed me the many ways that God and the Lutheran Church are helping others, whether it is helping clean up a city or teaching students. But my main takeaway from the Gathering is to be selfless and help others even if you don’t know the answer. 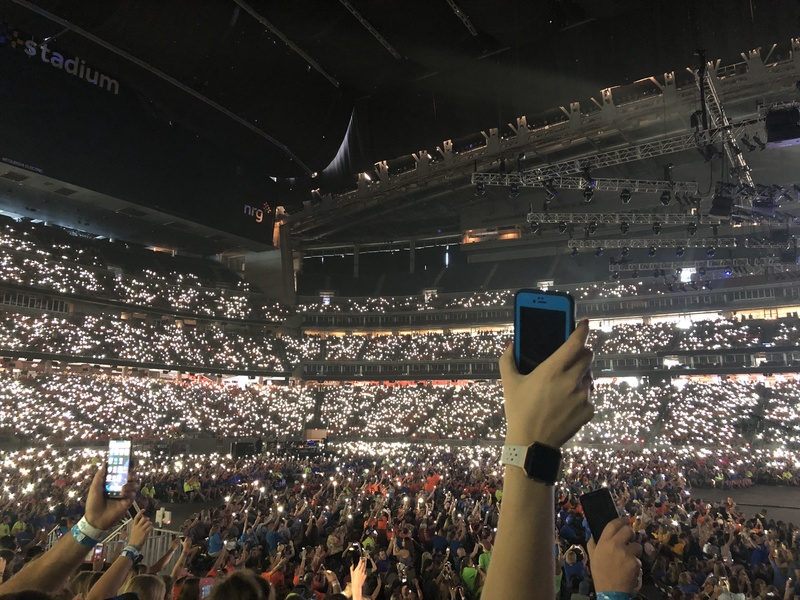 My favorite part of the Lutheran youth gathering in Houston was the amazing music played during the mass gatherings. Some songs delivered great messages and others were just fun to listen to. One artist that sang was Tauren Wells who wrote some songs that we performed for Common Ground which was very cool. Thank you everyone for making it possible for me to have such a great experience. Thank you so much bethel for helping send me on this amazing trip. It was so illuminating to see 30000 of my siblings in Christ. The nightly chapels were bigger than anything I’ve ever seen before. My favorite part of the trip was definitely the day of service. We went to an area that was affected by the Hurricane Harvey and picked up trash along the side of three roads. By the time we had finished we had a small mountain of trash. Thank you guys so much ?. 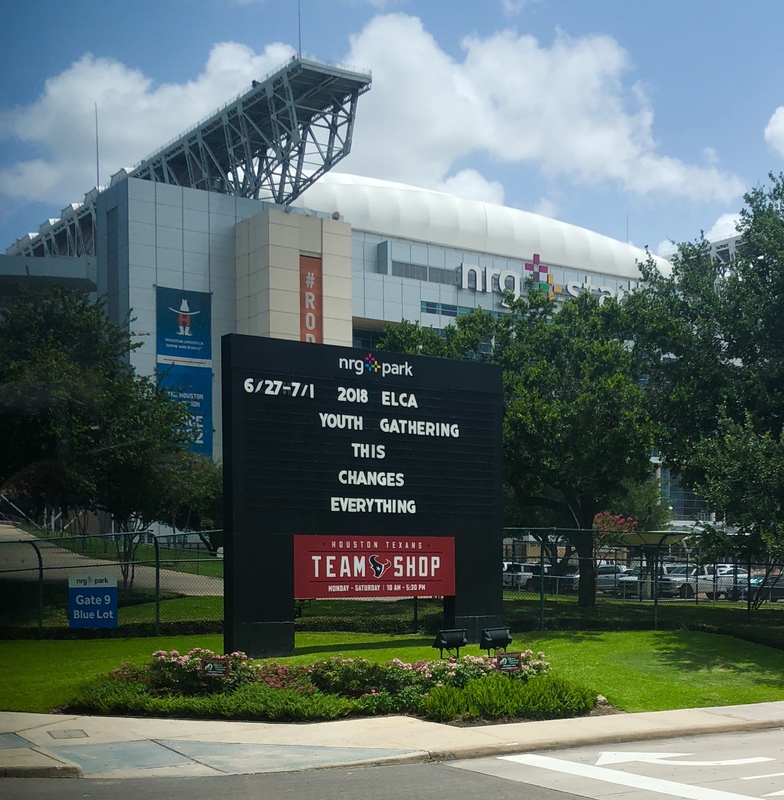 The national youth gathering was amazing because everybody was there to have a good time. Every time you turned a corner you would run into somebody you’d previously met, or meet somebody new with a warm welcome. This wonderful attitude also led to increased energy in everything we did. At the end of every day there was a Mass Gathering, but it was more of a concert. Everyone was dancing and singing, no matter where you looked. 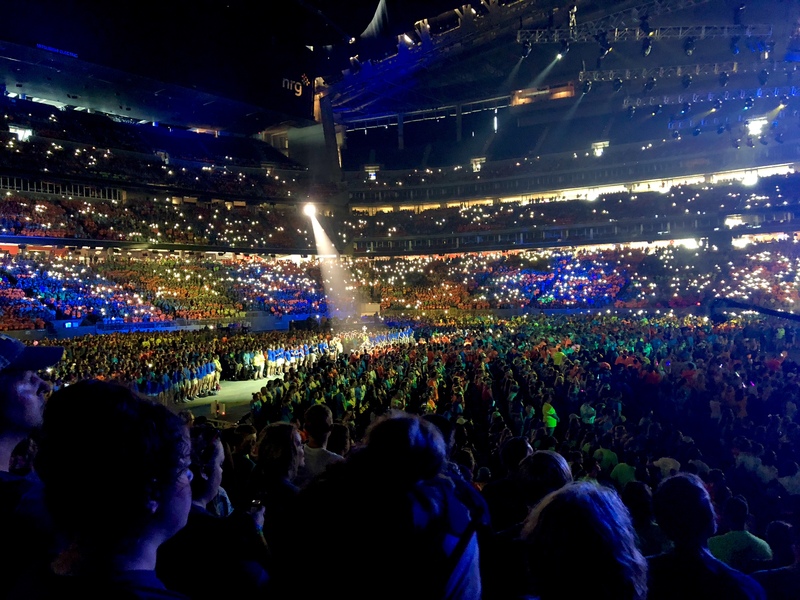 The National Youth Gathering was amazing because not only did it give me an opportunity to grow in my own faith but also because I was able to grow my faith with 30,000 of my closest new friends. It was an awesome experience to meet new people and learn about their lives every day. I also enjoyed hearing about the speakers’ lives through their words and stories. I particularly loved hearing Pastor Nadia speak—her words were not only inspiring but also thought provoking. All in all it was an unforgettable trip, thank you so much to the Bethel Congregation for their support!